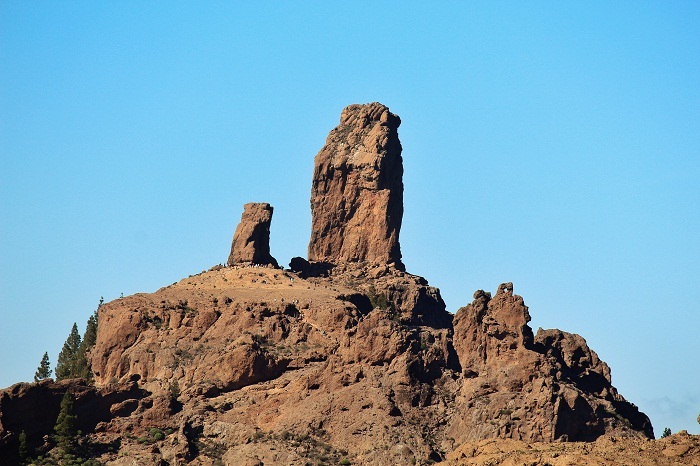 Roque Nublo is an interesting volcanic rock that is located in the Municipality of Tejeda, at the center of the island of Gran Canaria, which is part of the Canary Islands in the Atlantic Ocean, within the Kingdom of Spain. 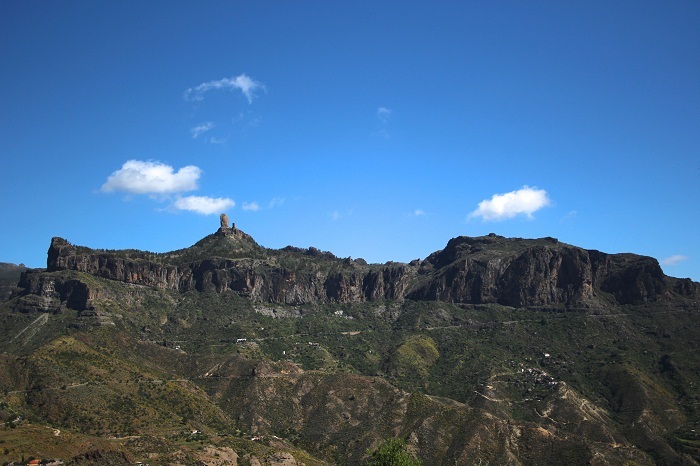 Standing at 1,813 meters (5,948 feet) above the sea level, Roque Nublo is the second highest peak of the island which with its height if 67 meters (220 feet) it makes a quite attractive location for people visiting the island. 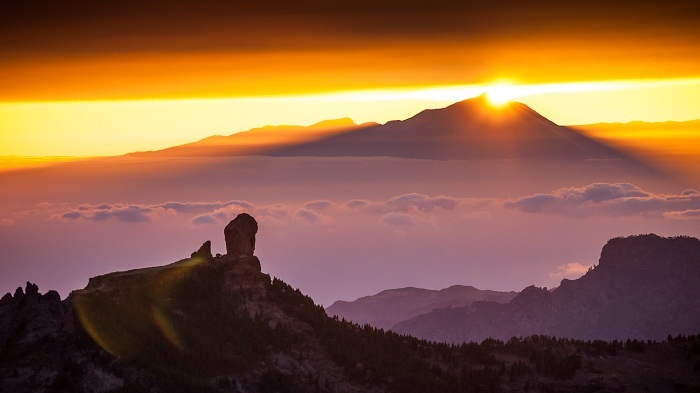 Protected as a natural monument, the volcanic rock was created by a volcanic eruption, however, it is an ancient place of worship for the local native community which gives greater importance to the natural phenomenon. 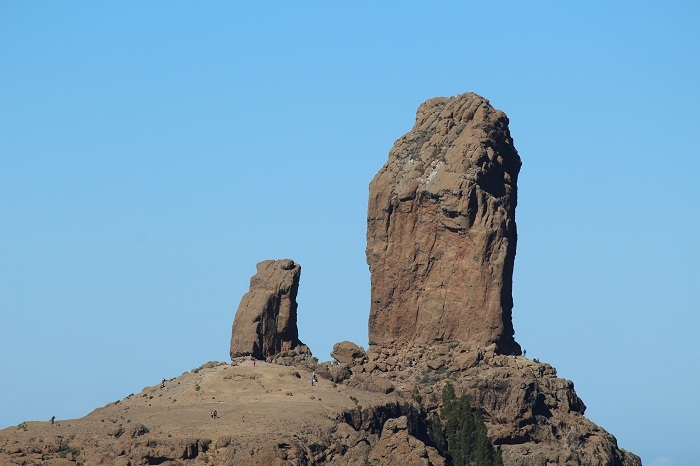 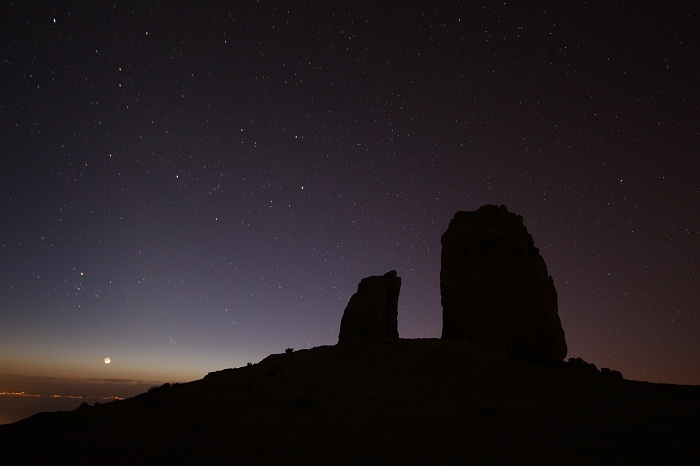 Being part of the Nublo Rural Park, it is always a different experience when someone visits the site. 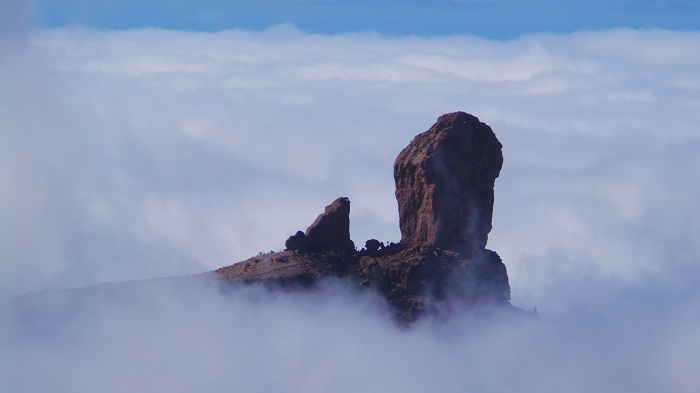 Some days Roque Nublo is surrounded by icy mist all the way up and it is almost impossible to see it, nonetheless, sometimes there isn’t a cloud in the sky and the walk up is really intense under the hot sun. 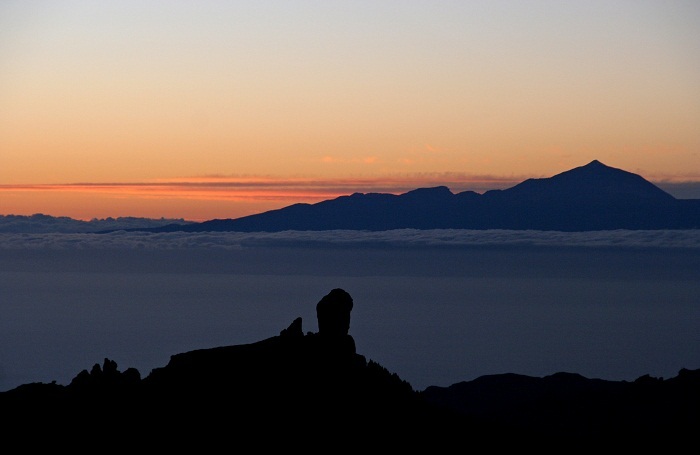 There is the hiking trail which begins at a parking lot La Goleta and from there it is some 2 km (1 mi) long. 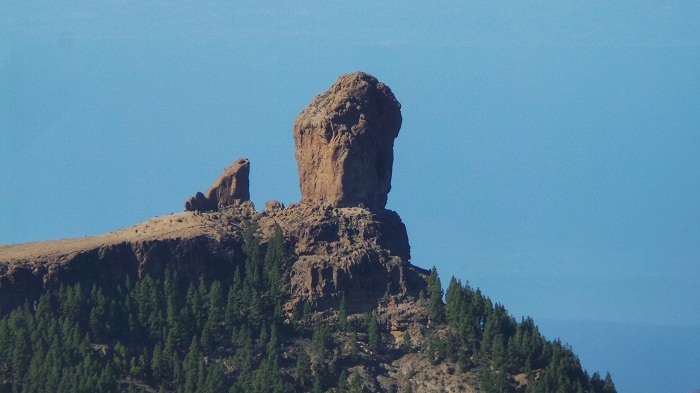 Once the end of the hiking trail is reached, the given effort is simply rewarding. 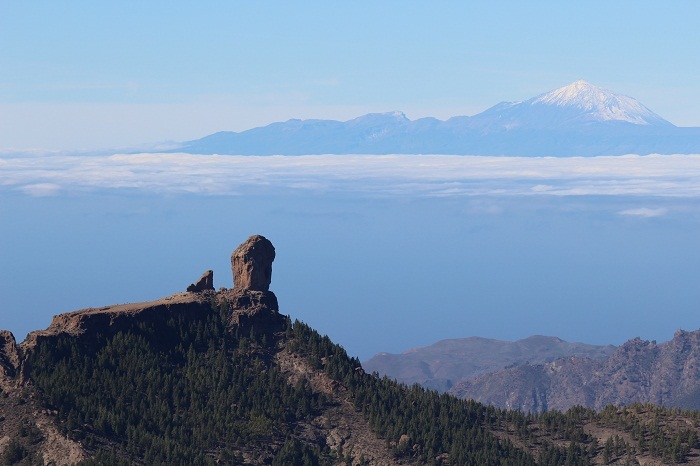 There are amazing vistas and quite dramatic landscape views, not just of the volcanic rock, but also of the bigger part of the island and on clear days, even the neighboring island of Tenerife can be seen. 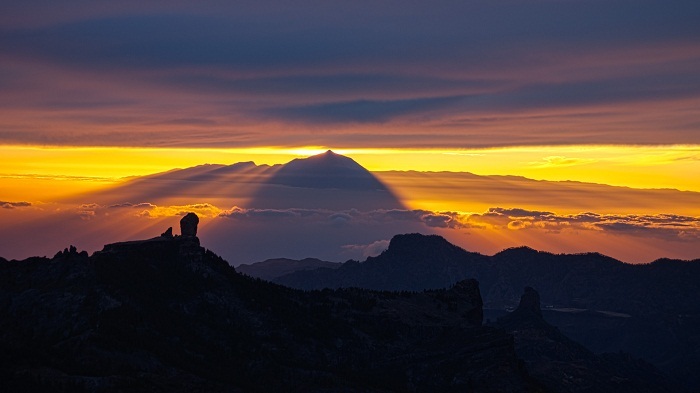 All in all, being one of the most visited sites in Gran Canaria, Roque Nublo shall continue to be the spotting sign of the bigger island of the Canaries, attracting many other people to get there in order to experience the most unique landscape with which Gran Canaria is able to offer.